​What's the difference and how can you save money? This is a Facebook advertising smackdown with one of the biggest debates on the ad platform. Let's look under the hood together. 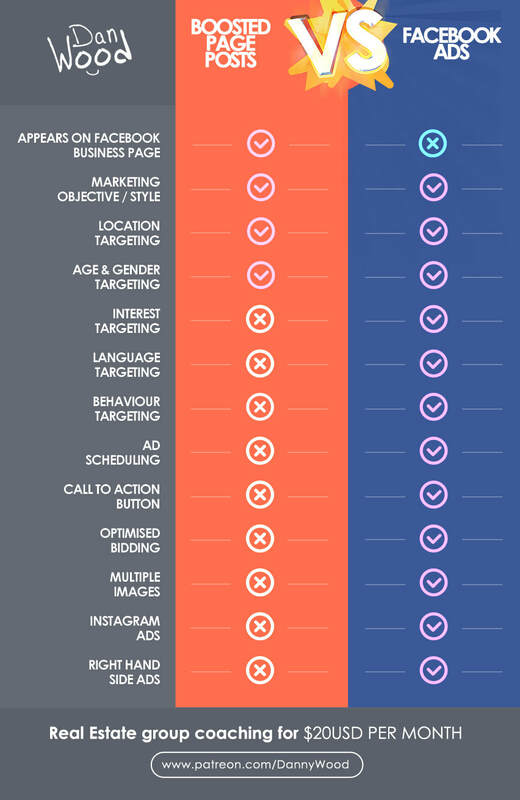 Easily decide on the goal of your facebook ad and pick the right type of ad to run! Boosting a post is the easiest way to be seen and engaged with. Perfect for content. 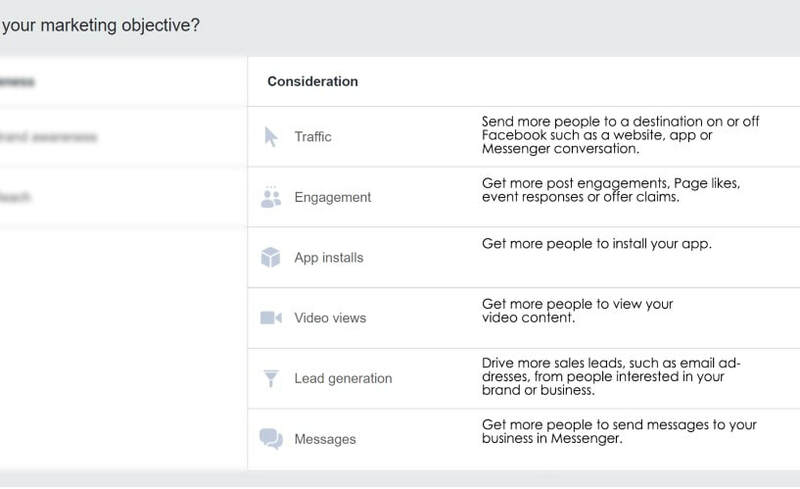 Facebook ads give you more options specific to helping you generate leads. Picking between a boosted ad or using the facebook ads manager isn’t a simple answer but this guide will help you decide what’s best for you. What is a boosted page post? It’s basically a stripped down version of the ad manager. You can still run ads, but your options are extremely limited. Years ago it was simple. Post something on your business page and everyone who likes your page will see it. Now? Hardly any of them will actually see the post unless you boost it. Boosting posts are great for visibility on your content. Just make sure to pick the ones that have a good return on your investment. Boosting increases your likes, comments & shares. When do I know if I should be boosting it? Boosting is usually best for branding plays with no call to actions. You have 2 main options…. Target the people who like your page. Target people based on demographics. ********************** Watch video for examples (video at top of this page). Thank you to all our friends and family who keep trusting us with the referrals of friends and family… because of you 80% of our clients came from referrals & repeat business. #ThankYou for putting us on the map ? Do you know someone we can help this year? Maybe it you? PM me and I’ll share my home buyer plan and/or home seller plan. 905-903-5442 – call or text. * Stats based on residential units sold from January-December 20XX in the Oshawa area. Not intended to solicit buyers and sellers under contract. OPEN HOUSE alert ? this Saturday from 2-4 located at 653 Idylwood Crt Oshawa ? Can’t make the open house? Request a private showing or virtual tour online ? (message us today). ?? Have questions? Want more info? Contact us directly below… or send us a private message. Not intended to solicit buyers and sellers under contract. Will it generate me leads? Probably not directly, but over time it’s a branding play and the cheapest way to remind your sphere of influence (database) who you are and what you do. A simple rule is 1-2 boosted posts per month running for 2 weeks at a time. Cost? Budget 5-10 per day. You can also boost a ad directly from the ad manager. What’s the difference with Facebook ads? ​Take a look at this cheat sheet. It shows the advantages with running ads using the facebook manager. How do I find the facebook ad manager? Where is it? 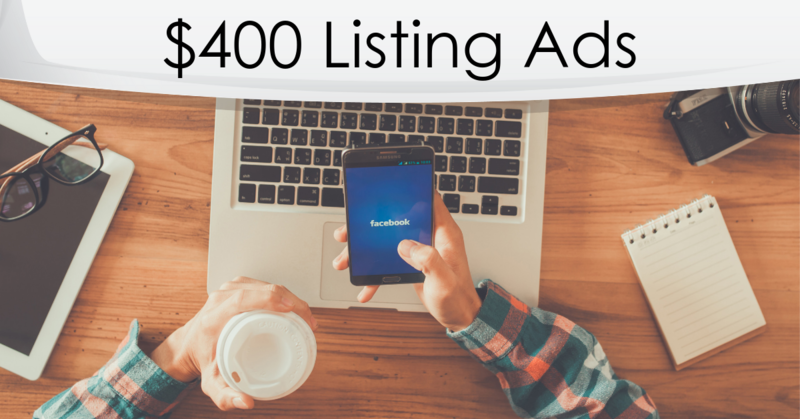 What are some Real estate facebook ad examples? Running ads using the ad manager is ideal when you are trying to generate leads. When do I know if I should be running ads? When one home sells it creates a chain reaction in the area. We are specifically looking to match up future home sellers with current home buyers in the L1G area. Resent sales impact your homes value and because of the sale you now have a lower supply of listings in the area (and this is a good thing for you). Curious if selling is your next option? Ask us for our home seller report. 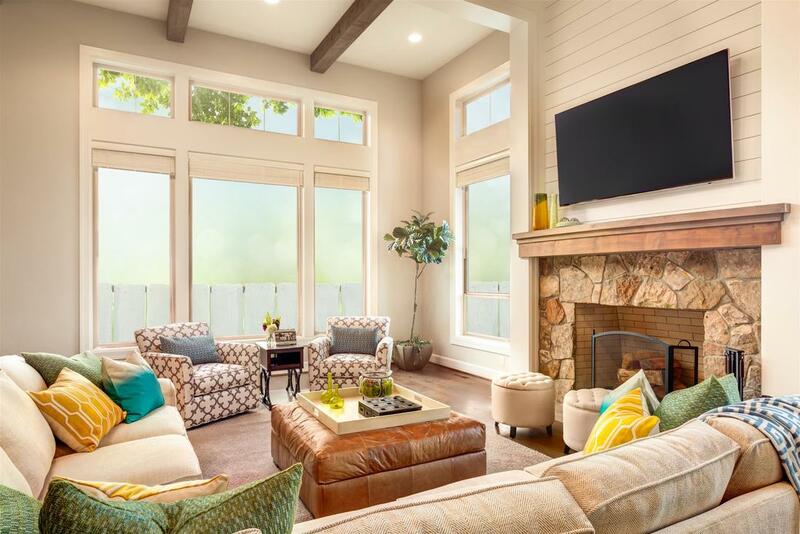 It’s a free information package that covers how much your home is worth, shows you homes you would be competing with and a copy of our home seller plan. We’ll also match you up with homes that fit your criteria if you are thinking of buying in the area. It’s like a passive way to do your information gathering. It’s worth a talk. 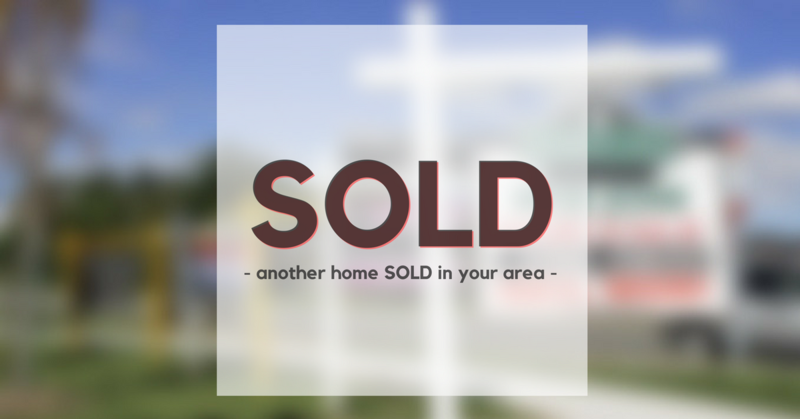 Our consultation is free and you only pay if your home sells. We have no up front costs and can go over everything in person, over Skype or simply by phone. You can also private message us today. We’ll follow up. 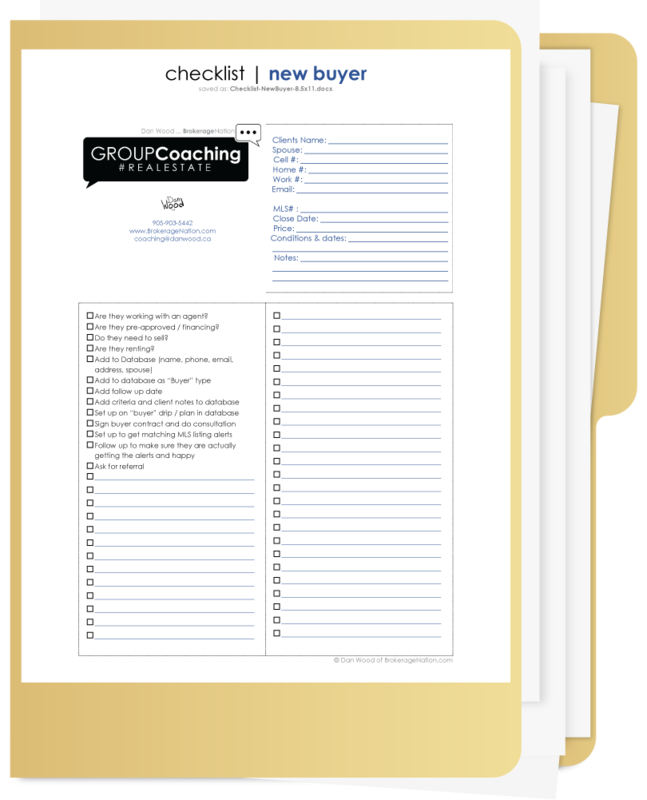 Download our free real estate checklists! As a real estate agent we know you have to do a lot of juggling… and it’s easy to forget something, or drop it in the cracks. Checklists are a proven system that mega teams and top agents across the country use. Below are buyer and seller checklists for you as a real estate agent. Like a coming soon ckecklist, or a new buyer checklist. That folder system is good, but personally I found when they were stapled to a folder... they could get easily forgotten about. So that’s why I used the poster style. I had 4 printed and pinned up on my office wall for the entire team to see and use. Above is what the poster style looks like. The 4 we used were; the new buyer checklist, buyer close checklist, new listing checklist and the seller close checklist. Many agents are more comfortable with paper, but you can download these checklists and import them directly into your database. *Most databases don’t have a checklist feature, so I bet most will still enjoy the paper system. Use whatever works with you. Take measurements, taxes, condo fees, etc. Write description, local schools, walk score, etc. Are they working with an agent? Are they pre-approved / financing? Do they need to sell? Call day of move to check appliances, furnace, AC, etc. These are just a start. You should have things to add to the list that’s unique to you, your business, the market you are in and the required paper and procedures. I suggest reviewing these with your manager and team to brainstorm and add your own spin on things. I hope you use out of these for years to come and I see them pinned to your wall one day. I know they helped me. Below is a playlist of recruiting videos. You can skip past the ones you've watched, save the ones you like and generally get inspired on the scripts, tools & ideas for office growth. If you need help with implementing a marketing strategy, training agents or need s speaker... please contact Dan Wood at 905-903-5442. 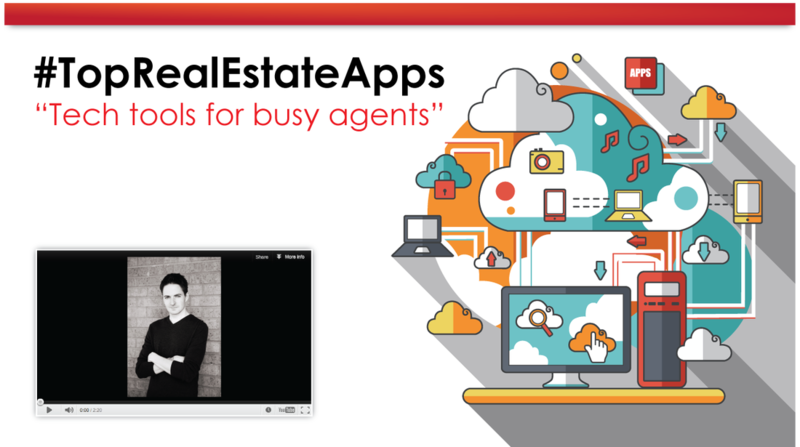 This is my top list of technology tools that real estate agents should be using. Below I cover free music for your videos, design & marketing tools, outsourcing and more!!! 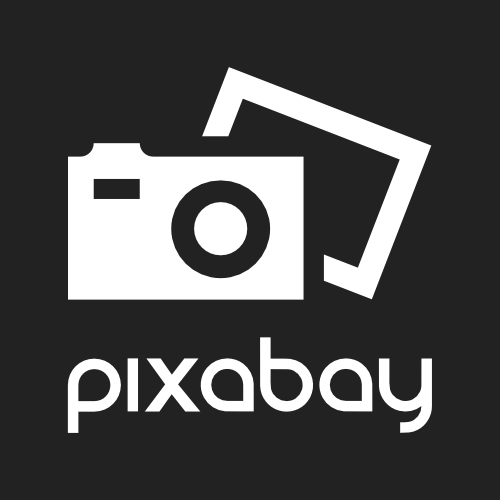 This is my go to place for royalty free stock photography. Mostly used for your social media, real estate blogs, website and online ads for buyers and sellers. This is a onetime fee and you get a lifetime membership of unlimited downloading. Just search the type of image you need and download in HD. Perfect for print or web. 90% of my images come from StockUnlimited. Other websites charge you $5-$10 per image (sometimes more). This is a great option for free. You actually don't need to pay anything... but you kinda get what you pay for. Not much. The selection and quality VS StockUnlimited isn't even a comparison. This is more for testing the waters. Who knows you might find some hidden gold. This one is also 100% free. The quality and number of images is amazing for the price. It not only has photos, but video too! The video clips could be added to your virtual tours. StockUnlimited is still going to beat it when it comes to searching royalty free images, but it's a free option to try. Canva is a free "drag & drop" design program that agents are using to make feature sheets, Facebook ads & more. Basically anything you need designed could be created using Canva. They even have templates already done for you and you just switch out the photos with your own. It's 100% free if using your own images. If you use any images from Canva it's $1 per photo. So most of the time I use one of the stock photography sites mentioned above for the images and Canva to put it all together. It also works on your phone (Apple or Android). Just search the store for the "Canva app"
*This only works on iPhone, if you are Android I suggest just using the free Canva app. However if you are a iPhone user... Typorama is like having a graphic designer in your pocket! Most of you are posting on Instagram and Facebook from your phone. So creating and saving images directly on your mobile device makes a lot of sense. Typorama allows you to choose different layouts (like a square Instagram post, or a Facebook rectangle for page posts), it also has unique fonts and layouts that turn you into a real estate marketing wizard - using just your fingers and the touch of a screen! 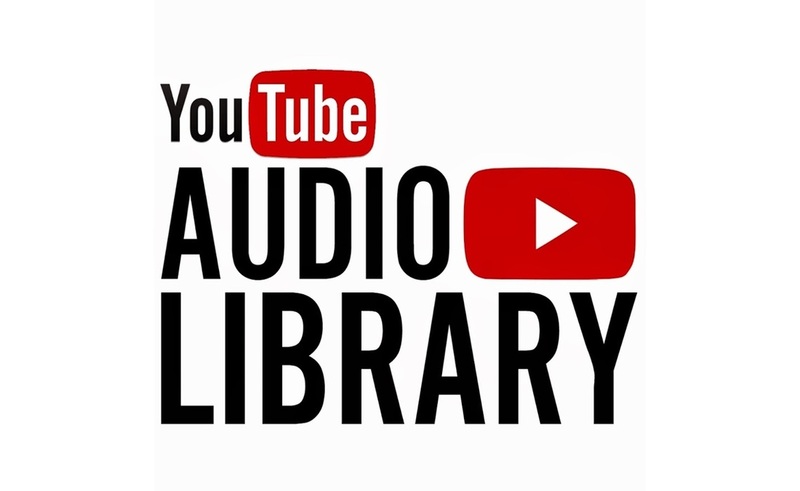 Here you'll find a list of popular songs that YouTube will allow you to use! Read the terms for each to make sure it'll work but 90% of the time it will. Just keep the lyrics clean and neutral. Remember you are making the video for the audience... not you + it reflects you and the brand. Having good music in your real estate videos is critical. Finding them and paying for the rights can be costly and time consuming. 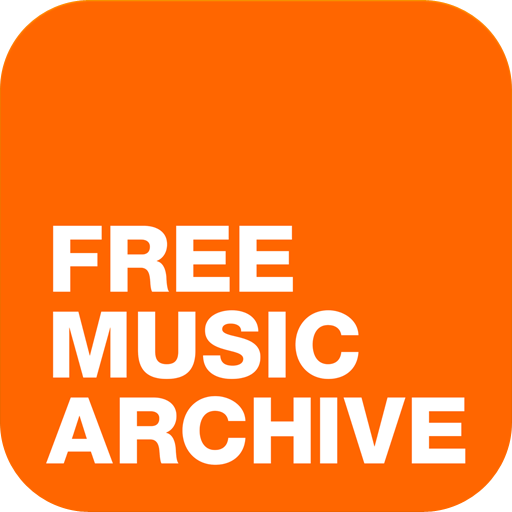 The good news is I found a free source of royalty free music you can download today! Always give the artist credit in the description of your videos and read the terms. Not all can be used for commercial purposes. This list however is a good start. 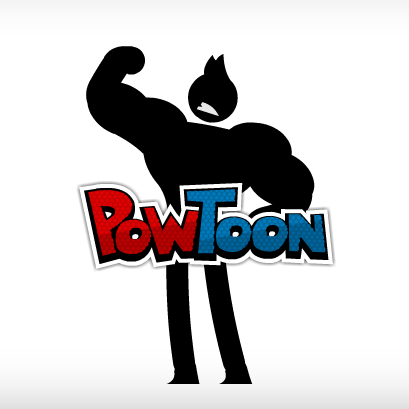 You can try it for free but to remove the powtoon branding and get full features you'll need a subscription. Most agents don't need a monthly subscription so what I suggest is make as many videos as you can in the 1st month and unsubscribe. 4 months later you might need more videos. Just subscribe for another month, make the videos and put the subscription on hold again. You can always downgrade and upgrade as you need. *Just make sure you are paying monthly and not for the full year up front. The biggest frustration REALTORs face with video is the creation and delivery. Many have tried the native camera app but the files turn out to be too big! You also need to upload the videos and attach them. This causes most to avoid the tool all together. This app allows you to easily create a video & send it with the press of a few buttons. I actually have a 90 day challenge showing agents how to use it for referrals... but you can also use it on the fly for following up with leads or prospecting. It not only makes video, but you can also make landing pages with it, email drip plans for long term lead conversion or direct prospecting. This is my most used app. Nothing beats it for following up and getting referrals. 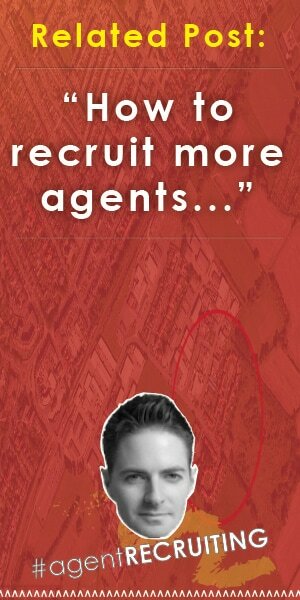 It's a must for most agents. 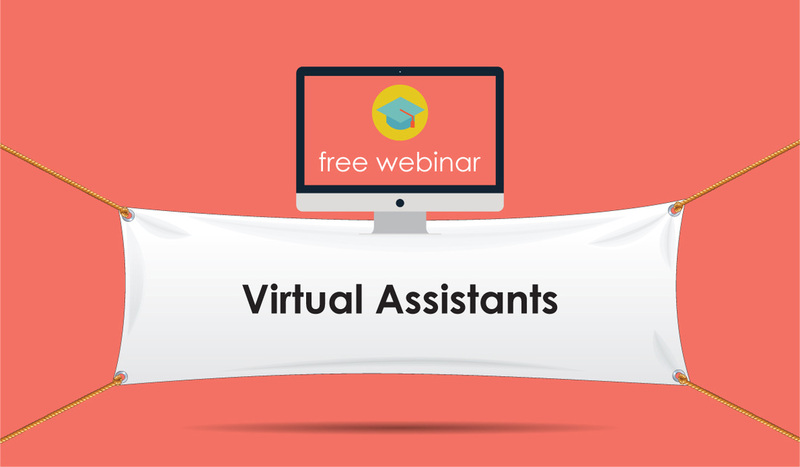 The biggest lesson I learned when hiring my first virtual assistant was: NOT TO HIRE THEM TO DO EVERYTHING! We all fall in this trap. You hire your first admin (real or virtual) and it becomes like a full time job just keeping them busy... so you end up dumping everything onto them from loading listings to social media, blogs, database, marketing and more! What I've learned is that it's better to hire specific people with specific strengths and outsource the smaller task. For example I have a video editor who can take 4-6 hours of editing off my plate and I only pay $20. I just send the raw videos and pictures and he edits it to go with my preferred music. Same thing for my design. 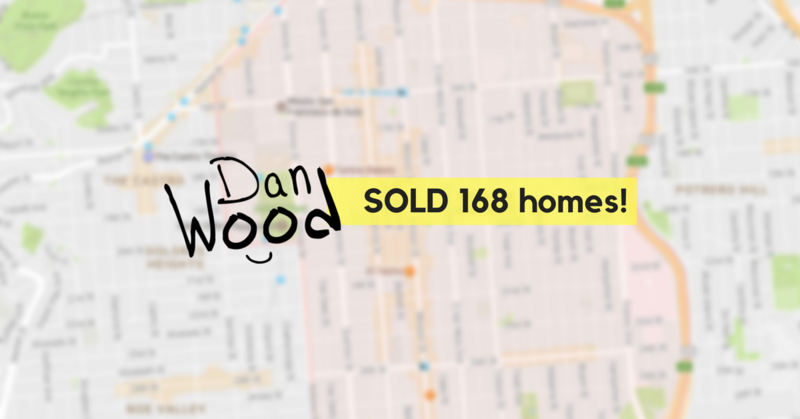 When we get a new listing I send the photos and MLS description a different designer (one who specializes in print media) and 24 hours later I have all my marketing done (just listed, just sold, social media, blog, feature sheets, etc). So now I keep things lean. I have one full-time administrative assistant and outsource the rest. 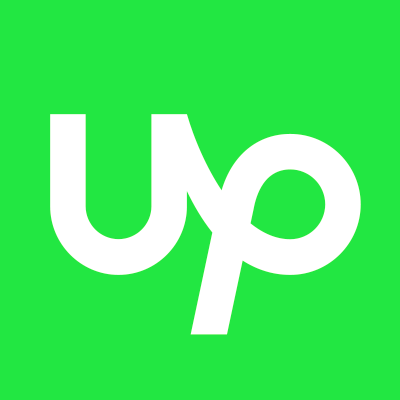 Upwork is a perfect place to find people who specialize on one thing and going forward I just hire them as needed. Per project. I've hired people from Canada, Australia, India and the Philippines. Fiverr is like the ghetto cousin of upwork.com - you can get things done for extra cheap but many times you get what you pay for. Both services are a buyer beware situation but fiverr is like the wild-west. A good example of using this service would be to crop out your photo and remove the background. Something that would take you over a hour to do can be turned around on fiverr for $5. I've personally never been burned on fiverr but I know plenty of people who have. How I look at it is like this: fiverr is for one off jobs and upwork is more for ongoing things. *Caution: SumoMe is amazing and a must have... but only if you already have traffic. If you don't have any traffic skip this part. However if you do have traffic this is a magic trick that gets us 8% of all traffic to provide contact info! 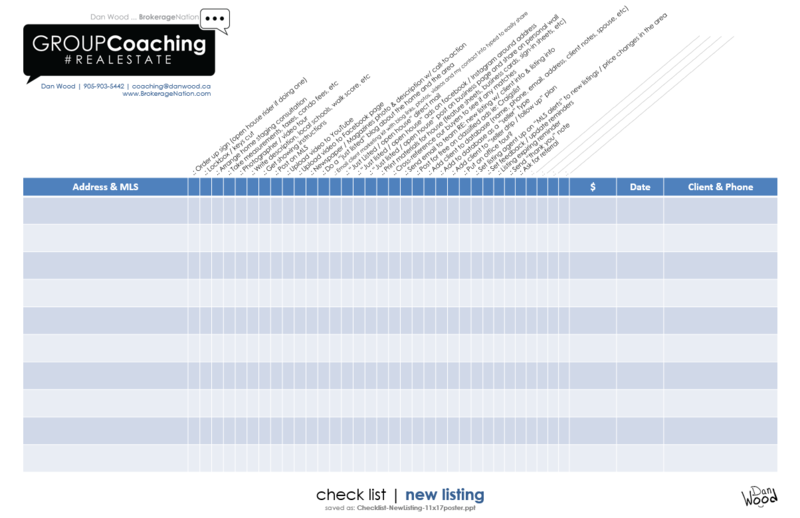 The two main features we use are called: the list builder and the smart bar. If I had to only choose one it would be the list builder. It's a handy pop-up that only pops up when the people are already leaving your site. So you might as well try one last time to convert them. The smart bar has been working for us too. It's a simple email subscription bar that is at the top of every page (including your real estate listings). The two together get us an average of 8% every week. So for every 100 visitors to our website we are adding 8 new people to the database. 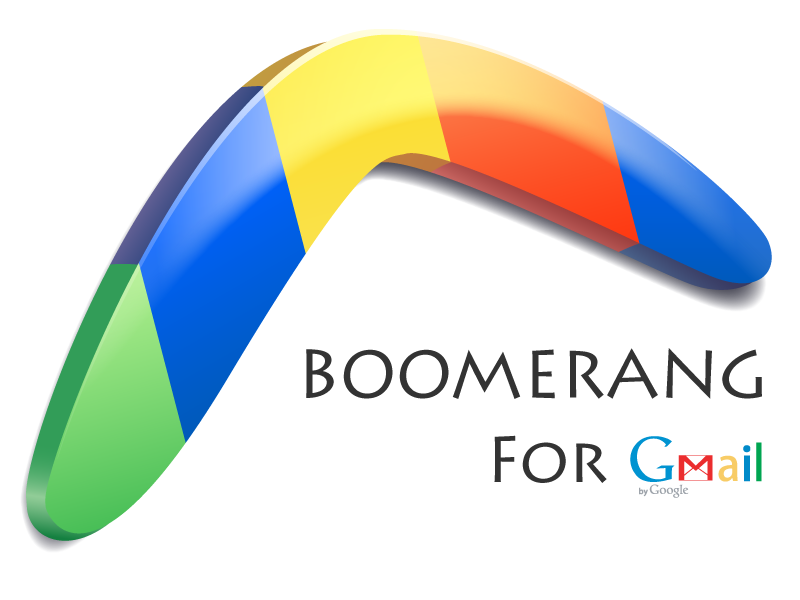 Nothing helps me manage the flood of emails like Boomerang for Gmail. I can remove emails on the go and have them appear tomorrow, or I can type the email now and set it to go out at a future date. You can even set reoccurring messages. Like automated reminders, etc. Need a landing page that is simple and free? Ideally you should be using your own website or blog, but for many even that isn't simple. Good new: Google Forms are super simple to set up and you can use them as landing pages for things like seller leads (house values) or buyer leads (condos for sale in your city). It's mobile friendly, free & easy. Other service you pay for should be better but for a free option? It's worth a shot. We tested and it worked for us. Just make sure to watch the video in this article to show how to turn on notifications of the leads. 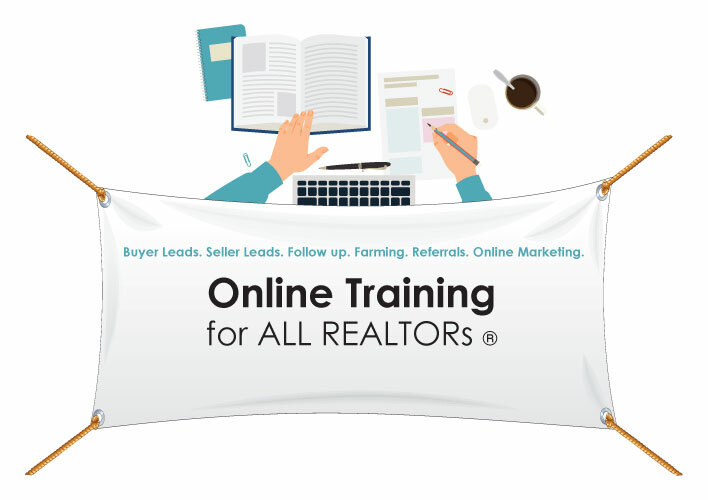 If you want someone setting up your landing pages and helping with the marketing you might be interested in a real estate seller leads program found here. Do you "copy & paste" data from your email to add contacts to your database? 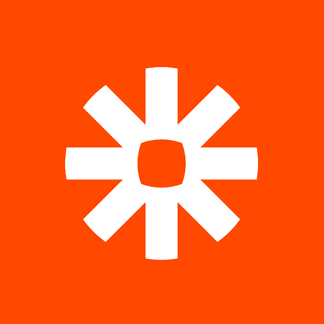 Zapier (zpr.io/WYq) allows you to create rules and automate what happens when people fill in your contact forms. 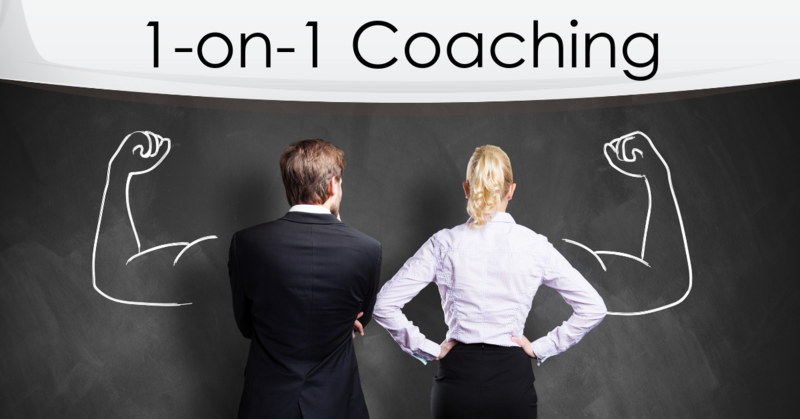 For example you could sync all your inbound leads into one database!.. or automatically put people on the right follow up plans. 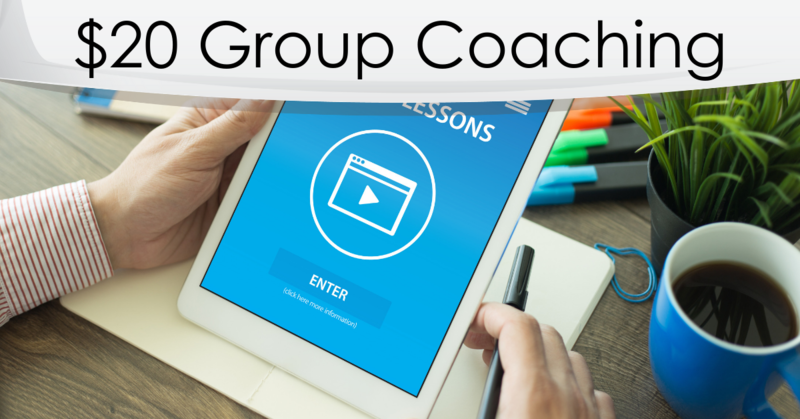 ​It works with hundreds of programs and integrates them. I've been using it for years to automate my business and it easily frees up a few hours a week ot things I now have automated. Using this link gets you 100 free tasks a month! Trello is a free tool I use for managing my team and any active projects on the go. Each member has his/her own board. It's like a to-do list on steroids. 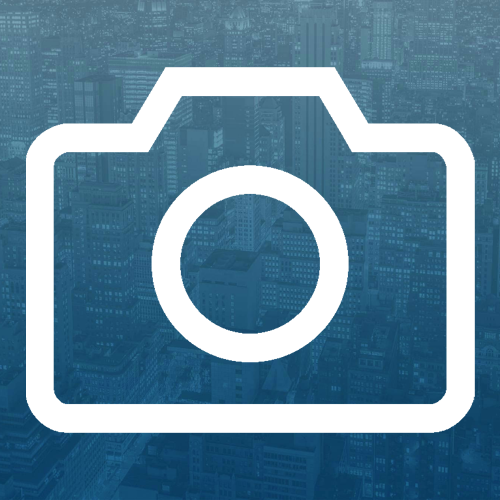 For example you could start a "just listed" folder (called a card in trello) and upload all the photos, virtual tour, listing details, paperwork, etc. 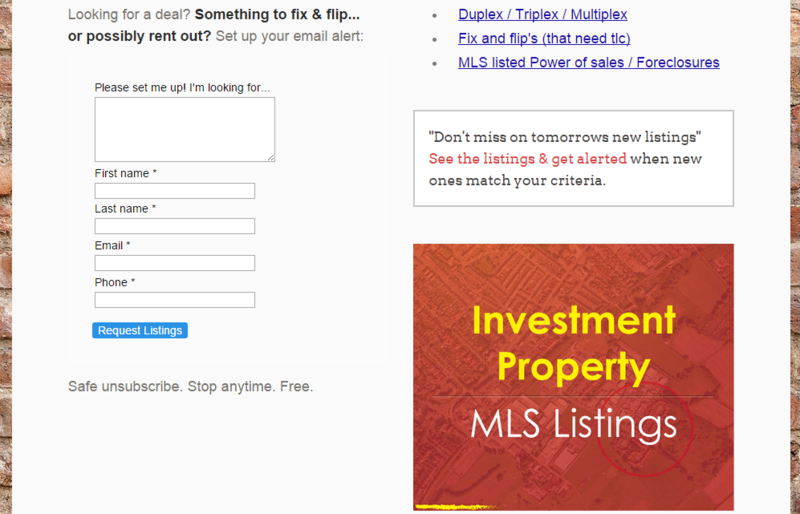 Move the card over to your admin who loads it on the MLS, design the marketing and attach for future use. 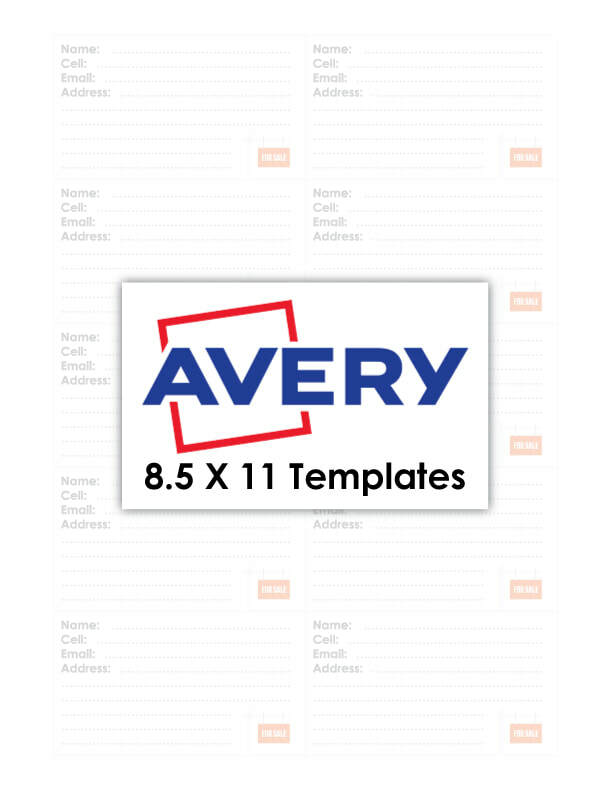 For repetitive projects you can even have templates. Like a "just listed checklist" that has the same actions taking place with each new client (order sign, install lock box, book open house, ads, direct mail ,etc). Once a project is done you can simply archive it. This saves all the files into the cloud allowing your team 247 access from any PC, tablet or smart phone! 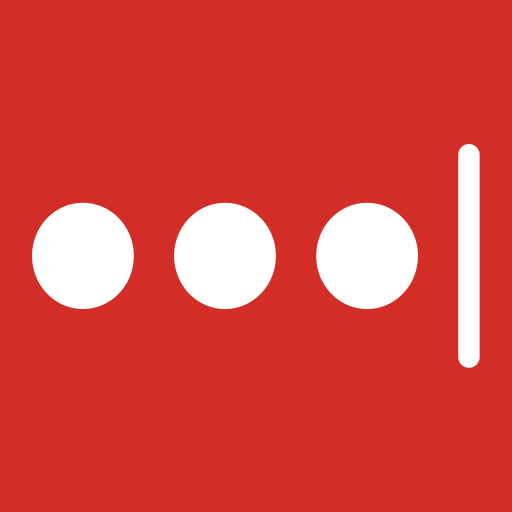 Lastpass is one of the few things you'll actually need to pay for. 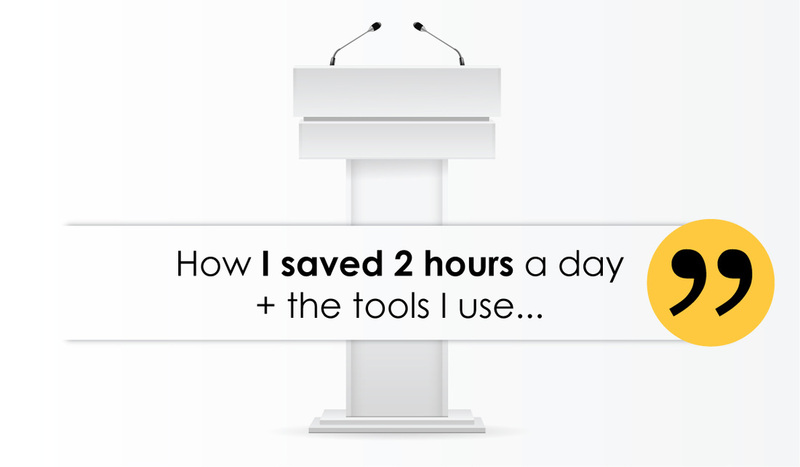 Most of tools we use are free but you'll want to pay the yearly fee (it's only $24 a year). You'll need one account for you & one for your staff. This tool saves ALL your passwords and keeps them safe. Your admin will get ONE master password that works with all your accounts... and should they ever leave you??? You just need to change the master password and it keep all your other passwords active. It has a team dashboard allowing you full control. *Never email or skype anyone your passwords because they are too easily compromised. 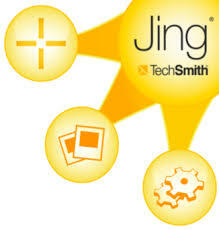 Jing allows you to record your computer screen. Capturing both video and images (screen shots). It's a great tool because it's free, but it you want to make videos for YouTube you'll need to upgrade to Snagit. I mostly use it when explaining something to someone. It basically makes a mini tutorial. We do weekly seller feedback / reports (showing them how many views they had online, reviews of new listings and sold, explaining paperwork, etc). Join.me allows you to instantly share your computer screen with others. 100% free. Just share your link and anyone with that link can see your screen (if you run the program). 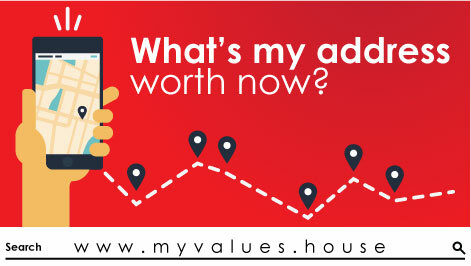 Do virtual home value updates with your database. Set up your buyers on the MLS prospect match and have them watch. Do a live presentation using powerpoint. They have a paid version but most agents don't need it. I've been using it for years. Real estate seminars that not only provide ideas... but also show the process - from beginning to end! Please share this page with managers & offices looking for a speaker such as Dan Wood. 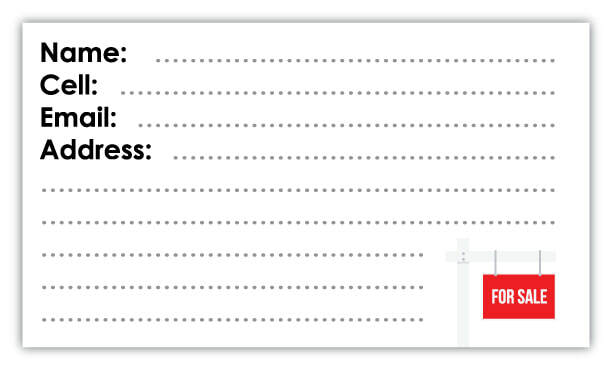 Download the AdCall sheet and follow up template here. ​Download the 90-day referral plan here. In this video I cover landing pages and targeting traffic with Facebook & Instagram. If you need a landing page - click here. 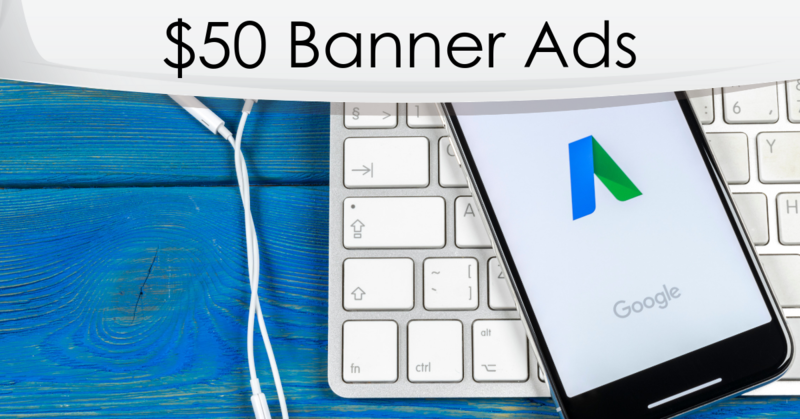 ​If you need help setting up your ads - click here. If you have a house value page (and most of you already do... because they come with every real estate website) watch this video to see how I do the targeting, pricing, and the keywords I use when doing Google Adwords for real estate leads. MSG me for help here. Many of the tools I use include Boomerang for Gmail, BombBomb for real estate, join.me for virtual meetings, meetme.so for booking appointments and so much more. This is just a quick smash up of a few of them! Download & get all the links here! 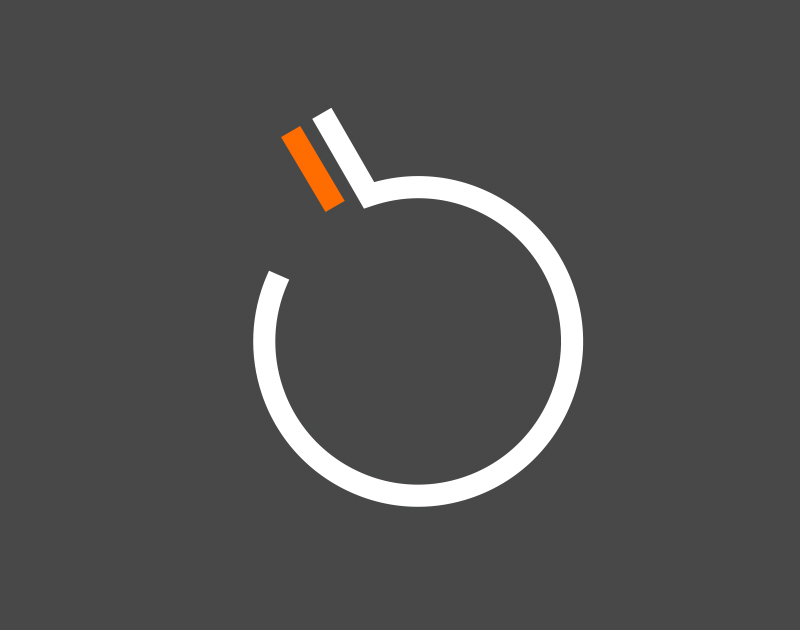 BombBomb allows you to easily send personal videos (from gmail, any laptop and mobile devices). This is a video about the 90 day challenge. If you want to download the book it's saved here. I also mentioned Contactually, Zapier and a few others. I have them all posted here. Minibuk: http://www.minibuk.com makes those miniture little books. Great for direct mail and branding. My Ribbon: www.myribbongift.ca is the gift books for $35 that are great for closing gifts. It's a Amway company so just know that. I just buy them in bulk and have sitting on the shelf. If you plan on sending videos you'll need a BombBomb account. If they ask for a promo code enter: BROKERAGENATION (it unlocks the challenge within your new account). You can also do this without it and simply use your phone to make calls & leave voicemail. Need help or have questions? Join our live Q&A sessions - every Wednesday from 12-12:30 est. Get ready to start making your calls on Monday. Thinking of doing paid advertising and driving them to a website? Want us to make you one? As a safety we include "related" links that drive to our other landing pages. This is a great way cross link & get lost leads! At the bottom is all your contact info & images of the boards & associations you are part of. Want internet leads for your area? We can set up the landing pages + your targeted marketing on Google & Facebook!!! Click here to get buyer & seller leads in your area. Rule based marketing (or programmatic marketing) is getting more & more targeted. It started back with Google PPC and you could set the rules that if a person is in your city & search “homes for sale in (city)” that your ads would appear. Marketing has evolved since that. Now rules are being created based on our behaviours, what we are looking at, what device we are using, our social media profiles… and so much more! This video shows some examples.